Blue distressed jeans with fring hem, fishnet detail at front and zip fly closure. Unlined. 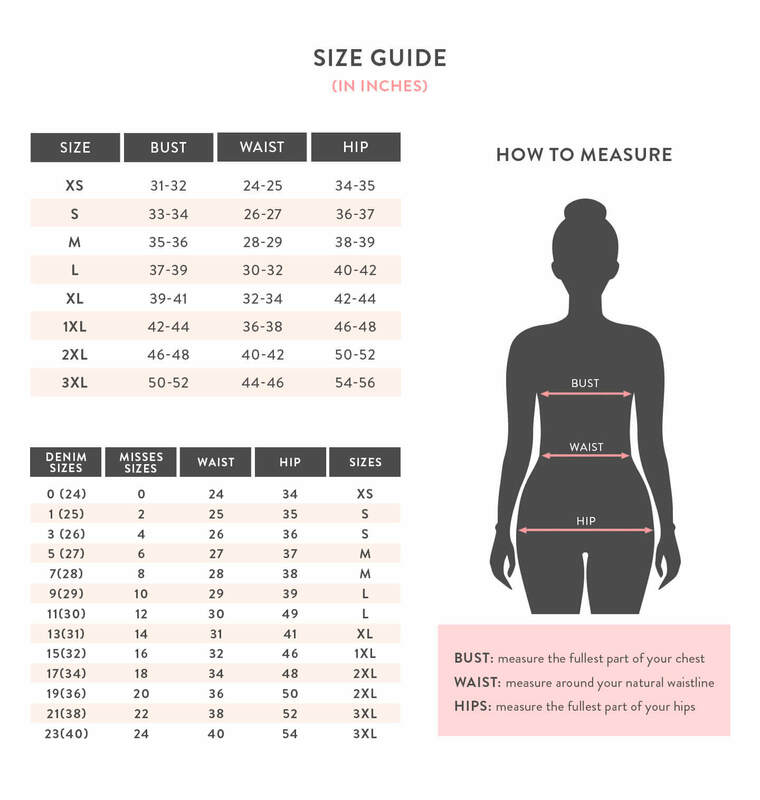 Measurements taken from a size 3.